We currently serve Reston, Herndon, and some bordering areas of Great Falls, Vienna, Wolf Trap and Fairfax, Va. Please call for availability in your area. Once you’ve contacted us by email or phone, you may begin by registering on our secure reservation system. Please let us know all the details of your pet’s routine and your instructions to us, so that we may care for your pet just as you would! We also ask for emergency contacts as well as any details that will allow us to care for your home as you instruct. We require an initial consultation to meet you and your pets. 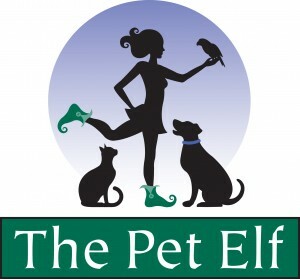 Once you’ve registered online, you will meet with your assigned Pet Elf sitter who will review your pet’s history and current needs. Please remember to keep your online profile updated with current information. If you’ve forgotten your password, please email and we can reset. Going out of town or working late? When you need extra care, we are there! Our 30 minute (minimum) visit is a more comprehensive visit, including walks, feeding, litter box cleaning and loving attention. Our pet sitting visits are made a minimum of every 24 hours. Please do not ask us to skip visits, or come every other day. In order to provide the level of care your pet deserves, we must visit at least once per day. Midday Dog Walks may be combined with pet sitting visits. We are happy to customize our visits to suit your pet’s needs. 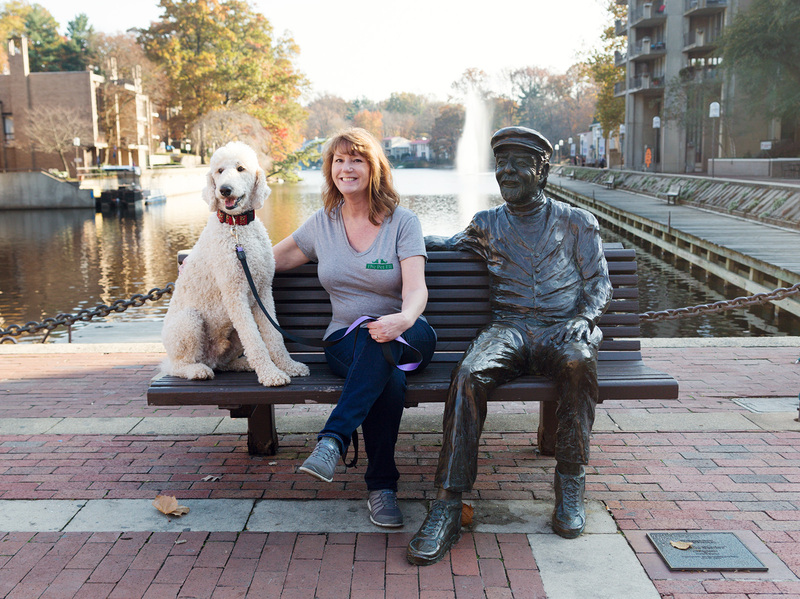 With Overnight Stays, your pets have their own personal pet sitter to see after their needs anytime. Whether for a weekend getaway or a week long business trip or vacation, we’ve got you covered. Many of our staff are trained in administering oral medications and injections. Please book early if you need extensive medical assistance for your pet. Stand-alone medical services: $18 and up, depending on your needs. The Pet Elf observes all federal holidays. Our offices are closed and midday walks are suspended. If you need a midday walk on any of these holidays, please call the office at least 48 hours in advance. Visits are continued throughout vacation bookings, and a one-time $25 holiday premium applies. The one-time holiday premium applies for any bookings on the holiday, as well as Thanksgiving weekend (Thursday through Sunday) and Christmas week (Dec. 24 – 31). Don’t have time to stock up on food before you leave? We’re happy to make the trip for you! This fee will also apply in the event we do not have enough food, litter or other necessary items to complete our job effectively. Existing clients only, please. I want to take this opportunity to thank Pet Elf and Karen for caring for Avi. I could tell that Avi was well taken care of by Karen. I’d also like to tell you how helpful Karen has been. She is very thoughtful in taking care of the dog and the house. I really appreciate all she has done. Kimberly and Greg have been a true godsend this summer. And with [travel] coming up in the winter, we’ll need them more than ever. We definitely couldn’t survive without them and, of course, Pet Elf! Thank you so much for your thoughtfulness and kindness when taking care of my kids. After my first phone call to you, I felt confident that they were in good, caring hands and I was able to stop worrying and enjoy my vacation. When I got home, they were all so calm and relaxed. You’re wonderful! Thank you so much! You always, somehow, are able to accommodate me and I think you run a fantastic business. I can never say thank you enough for Kimberly’s wonderful care. When I got home all three ‘buddies’ welcomed me in BUT I knew they had not missed me that much. They had been loved in my absence and that made my trip to see my parents that much easier.